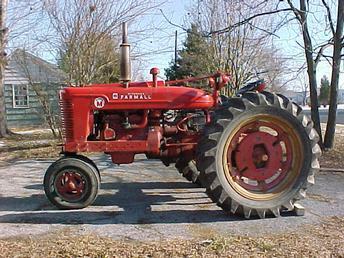 Bought this tractor off a farm where it was still being used as the main work horse. It was my luck that the farmer was getting ready to trade the Super along with a 8N , in on a new John Deere. This Super also happens to be a Louisville, # 501744. With the exception of a few leaking seals, it is in excelant shape. Tires are almost new, and the sheet metal is super straight. This will be my first restoration, and this Super should make my job easy.